Fife has always been full of hidden treasures, and each visit to the region seems to uncover new and delightful food and drink experiences. If you’re a food lover…and who isn’t; then a visit to Fife is a must! 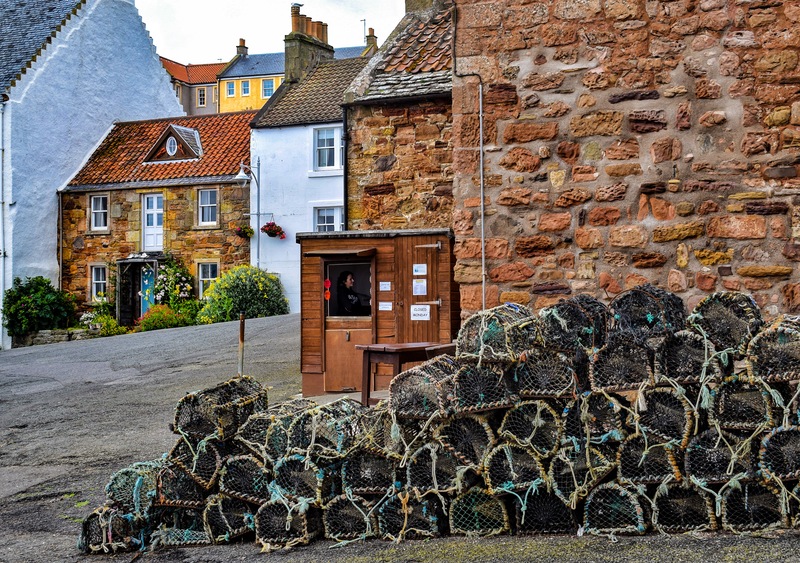 Home to the annual Crail Food Festival, Fife has firmly made its mark on the food scene and is famed for its mouth-watering natural larder, award-winning chefs, restaurants and innovative businesses. 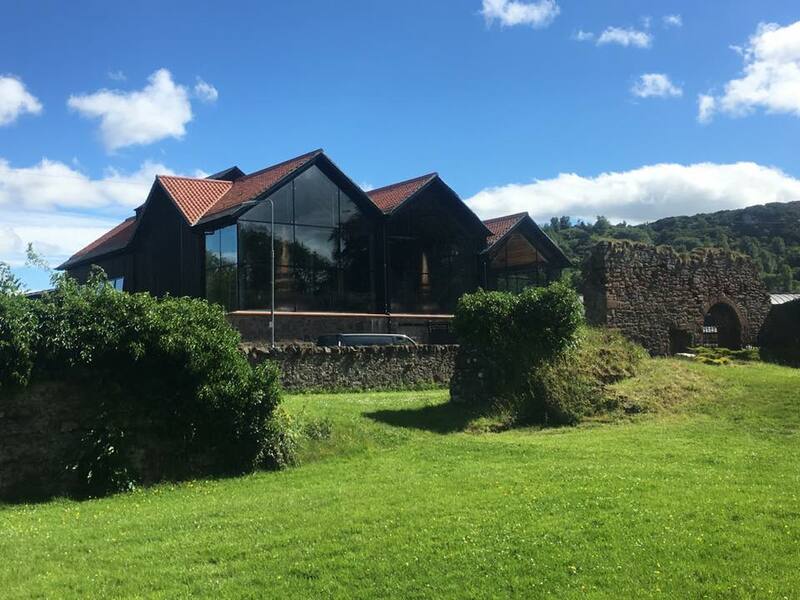 The latest jewel in the crown is the magnificent Lindores Abbey Distillery and Visitor Centre, near Newburgh, officially opening in October. For any whisky lover, the visit to Lindores will be a pilgrimage as the site is recognised as the spiritual home of Scotch whisky, where the earliest written reference of whisky distillation was recorded in 1494. The Fife drinks scene in general has taken off in the last few years and there are now several craft breweries including Eden Mill which also has a visitor centre, St Andrews Brewing Company and Abbot Brew House in Dunfermline. The surge in popularity of gin has also seen an explosion in the production, with the latest gin visitor experience in the Kingdom to be found at Kingsbarns. Alongside the whisky distillery, you’ll find the charming Darnley’s gin ‘cottage’ in the grounds which offers daily tours. 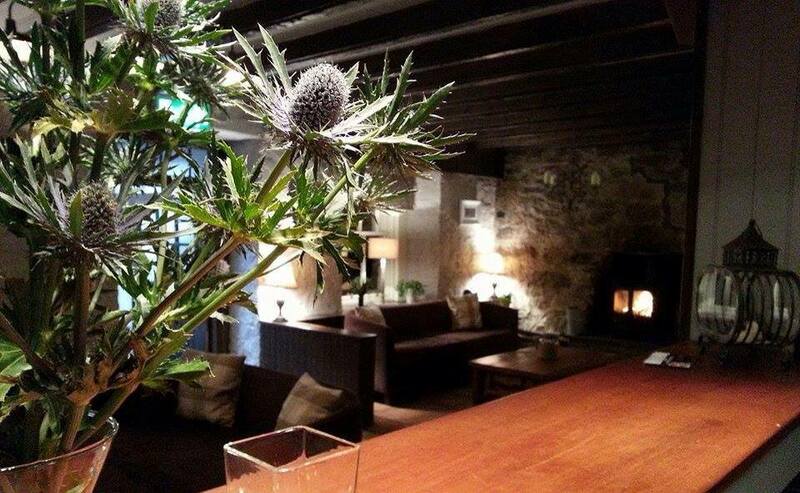 The Cellar is a Michelin star restaurant in the heart of the East Neuk. Reopened in 2014 by local lad Billy Boyter, his ethos is simple. To source and promote the best local and Scottish produce throughout the seasons. A native to the area Billy grew up in a small house by the harbour in Cellardyke, which is only 10 minutes from the restaurant door. Spending the majority of his career in Edinburgh working for some of Scotland's most prestigious restaurants, Billy returned to the East Neuk to open The Cellar in April 2014. 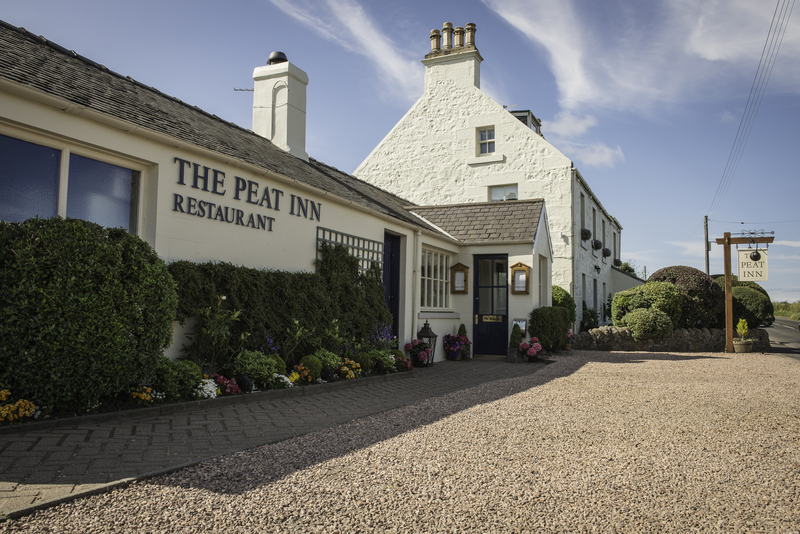 The Peat Inn, near Cupar is Fife’s other Michelin star restaurant and run by Geoffrey Smeddle, award-winning chef and food columnist for the Sunday Herald. 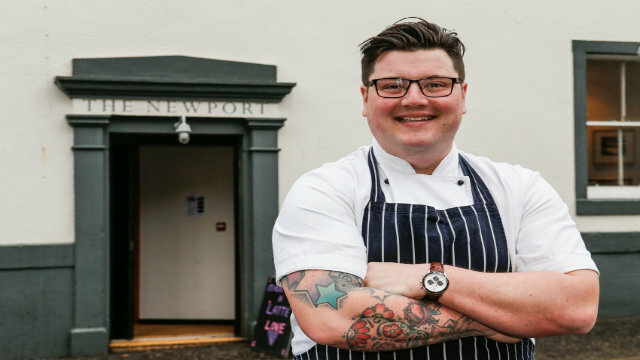 Masterchef The Professionals 2014 Winner Jamie Scott opened his first restaurant The Newport in March last year, in the coastal village of Newport-on-Tay. The restaurant has the most stunning views across The Tay and the food is to die for. 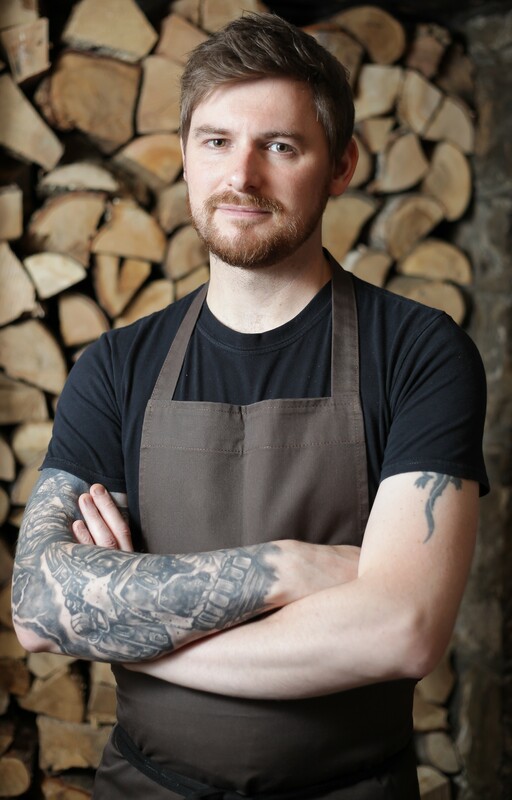 Jamie describes his cuisine as ‘Modern with a Scottish twist’. 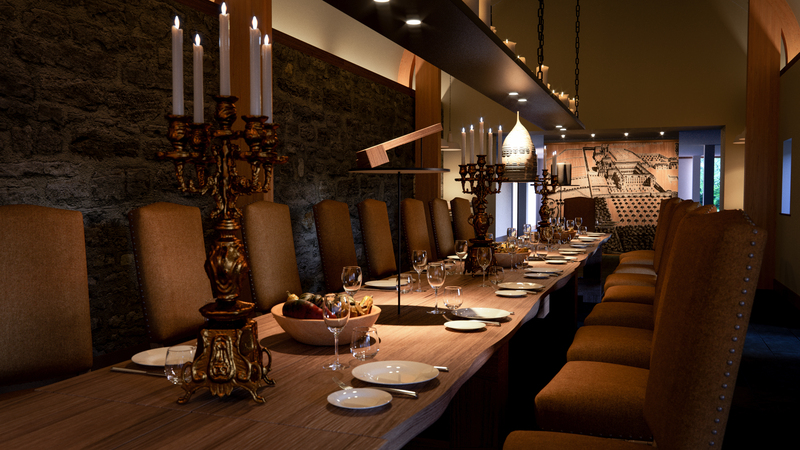 If you’re visiting, book ahead though to make sure you get a table! With so many quality restaurants, cafes and farm shops to choose from, the only problem in Fife is deciding where to eat! For an al fresco dining experience, check out The Cheesy Toast Shack at Kingsbarns beach, the Crepe Shack at Tenstmuir or the Lobster Hut in picture postcard Crail Harbour. Another amazing seafood experience is the East Pier Smokehouse in St Monans, where dining outdoors on the upper balcony on a nice day, you’d think you were in the Mediterranean. For an organic experience, try Pillars of Hercules in Falkland, hugely popular with walkers. 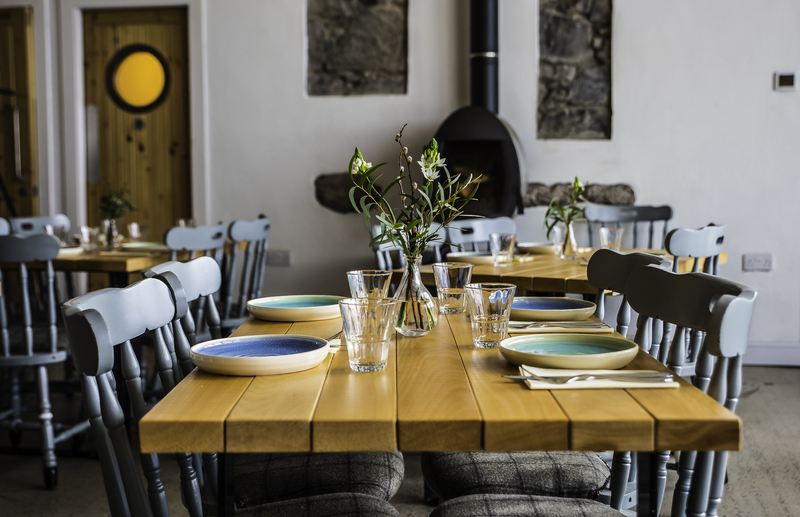 If you love a foodie event, don’t miss the Night Market at Balgove Larder, near St Andrews. 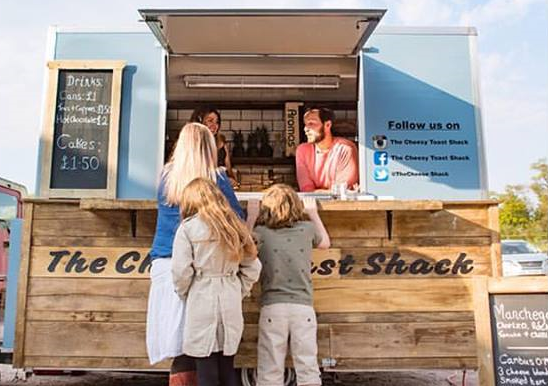 Now in its fourth year, this midweek event brings together street style food, vendors and music in the atmospheric steak barn, made from potato boxes! Another date for the diary is the two-day Crail Food Festival, which takes place every June. Over 50 local foodie participants take part with a special tasting theatre and food market with free food sampling all day. Later in the year, there’s St Andrews Food & Drink Festival which is a week-long celebration of food and drink, culminating in St Andrew’s Day celebrations. If you want to take away a little taste of Fife, then pick up some fantastic local produce at one of the farmers’ markets, which are now a weekly affair in Fife - fifefarmersmarket.co.uk Bowhouse is another newcomer on the food and drink scene in the East Neuk hosting occasional food market weekends showcasing the best of Fife’s natural larder. For more foodie inspiration and places to visit, check out our Food and Drink section.